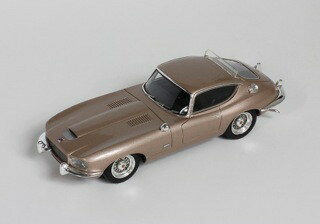 New PremiumX PRX0243, 1/43rd scale Jaguar E-Type 'Loewy' 1966 in Champagne. (in resin) �.99. Now Available to Order. 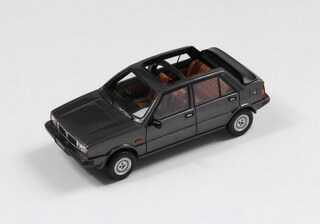 New PremiumX PRX0023, 1/43rd scale Lancia Delta Selene Semi Convertible 1983. (in resin) �.99. Now Available to Order. 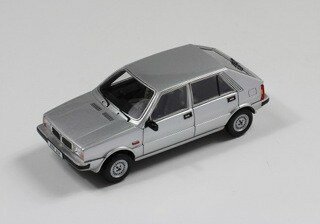 New PremiumX PRX0024, 1/43rd scale Saab Lancia GLS 1980 in Metallic Silver. (in resin) �.99. Now Available to Order. 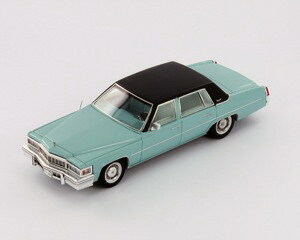 New PremiumX PRX0170, 1/43rd scale Cadillac De Ville Sedan 1977 in Light Blue. (in resin) �.99. Now Available to Order. 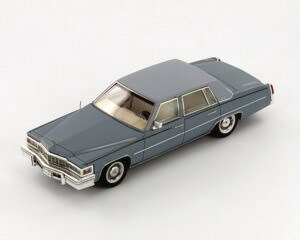 New PremiumX PRX0171, 1/43rd scale Cadillac De Ville Sedan 1977 in Grey. (in resin) �.99. Now Available to Order. 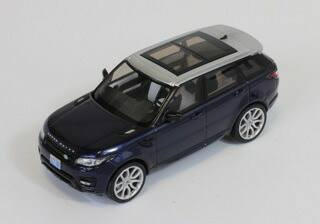 New PremiumX PRXD0359, 1/43rd scale Range Rover Sport 2014 in Blue/Silver. �.99. Now Available to Order. 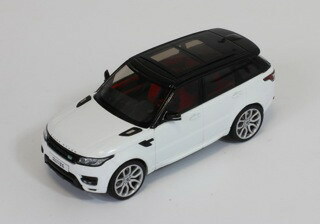 New PremiumX PRXD0360, 1/43rd scale Range Rover Sport 2014 in White. �.99. Now Available to Order. 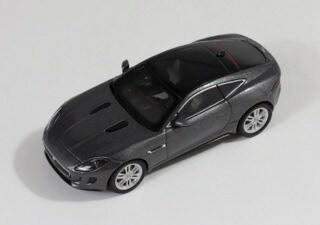 New PremiumX PRXD0361, 1/43rd scale Jaguar F-Type Coupe R 2014 in Dark Grey. �.99. Now Available to Order. 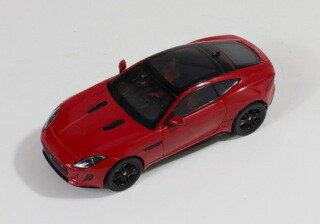 New PremiumX PRXD0362, 1/43rd scale Jaguar F-Type Coupe R 2014 in Red. �.99. Now Available to Order. 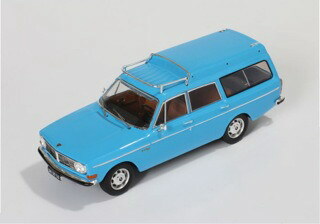 New PremiumX PRXD0298, 1/43rd scale Volvo 145 Express 1965 in Light Blue. �.99. Now Available to Order. 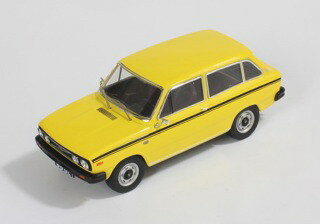 New PremiumX PRXD0299, 1/43rd scale Volvo 66 1975 in Yellow. �.99. Now Available to Order. 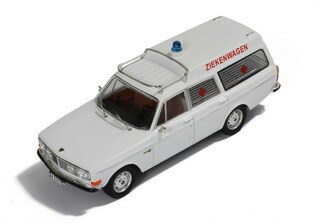 New PremiumX PRXD0319, 1/43rd scale Volvo 145 Express 1971 Dutch Ambulance. �.99. Now Available to Order. 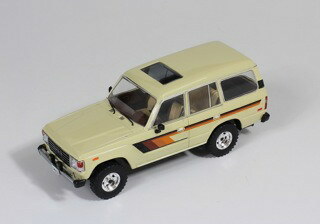 New PremiumX PRXD0348, 1/43rd scale Toyota Land Cruiser 1982 in Beige. �.99. Now Available to Order. 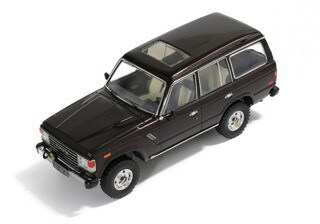 New PremiumX PRXD0349, 1/43rd scale Toyota Land Cruiser 1982 in Metallic Brown. �.99. Now Available to Order. 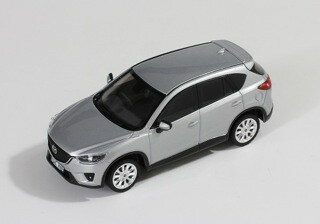 New PremiumX PRXD0355, 1/43rd scale Mazda CS-5 2012 in Silver. �.99. Now Available to Order. 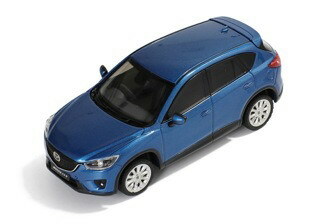 New PremiumX PRXD0356, 1/43rd scale Mazda CS-5 2012 in Metallic Blue. �.99. Now Available to Order. 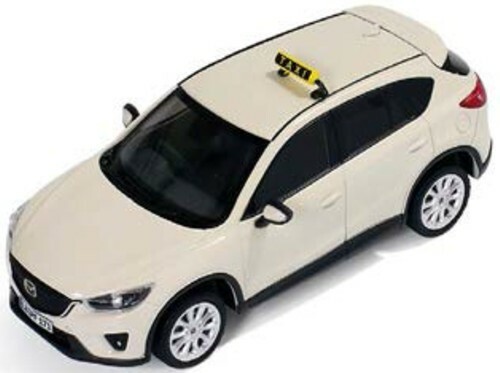 New PremiumX PRXD0357, 1/43rd scale Mazda CS-5 2012 German Taxi. �.99. Now Available to Order. 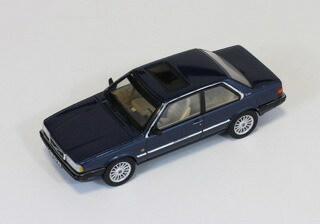 New PremiumX PRXD0371, 1/43rd scale Volvo 780 Bertone 1987 in Dark Blue. �.99. Now Available to Order. 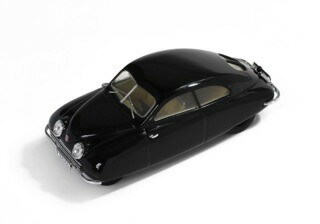 New PremiumX PRXD0374, 1/43rd scale Saab 92001 'Ursaab' 1947 in Black. �.99. Now Available to Order. 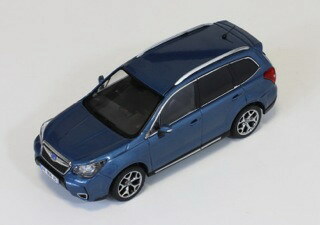 New PremiumX PRXD0391, 1/43rd scale Subaru Forester XT 2013 in Blue. �.99. Now Available to Order. 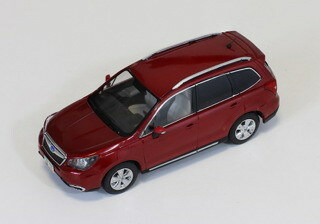 New PremiumX PRXD0392, 1/43rd scale Subaru Forester XT 2013 in Red . �.99. Now Available to Order. 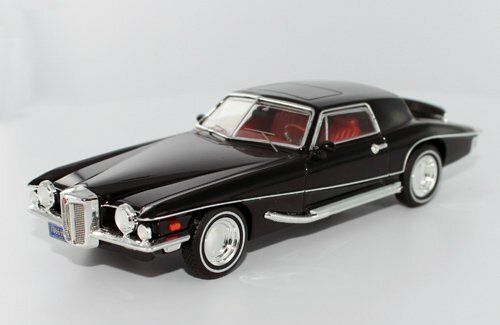 PremiumX PRD015, 1/43rd scale 1971 Stutz Blackhawk Coupe in Black. �.99. Currently out of stock. 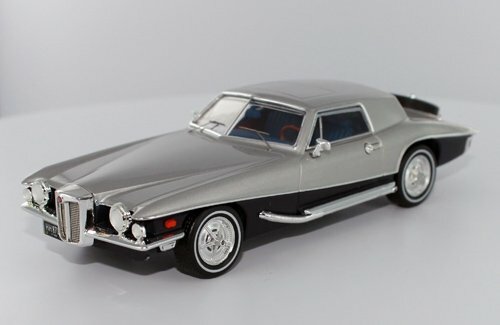 PremiumX PRD035, 1/43rd scale 1971 Stutz Blackhawk Coupe in Silver/Blue. �.99. Currently out of stock. 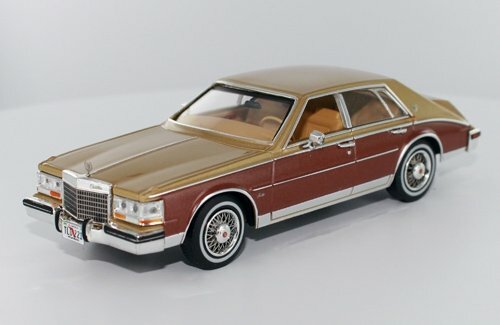 PremiumX PRD110, 1/43rd scale 1980 Cadillac Seville "Elegante" in two tone Gold/Brown. �.99. 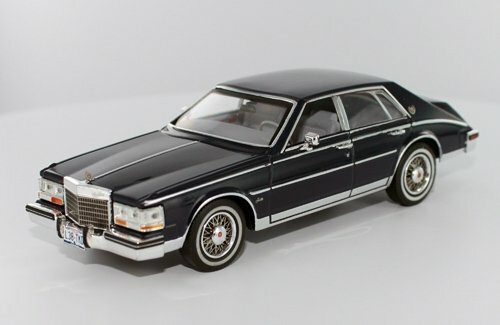 PremiumX PRD111, 1/43rd scale 1980 Cadillac Seville "Elegante" in Dark Blue. �.99. Currently out of stock. 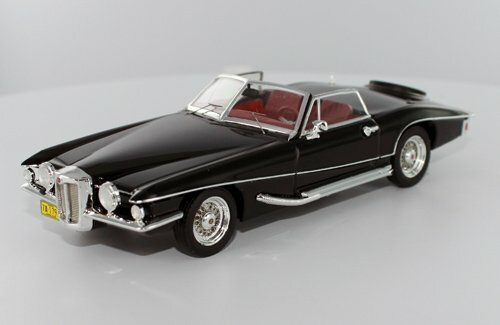 PremiumX PRD120, 1/43rd scale 1971 Stutz Blackhawk Convertible in Black. �.99. 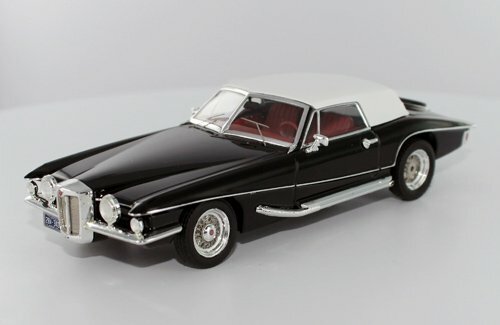 PremiumX PRD121, 1/43rd scale 1971 Stutz Blackhawk Convertible with Hard Top in Black. �.99. Currently out of stock. 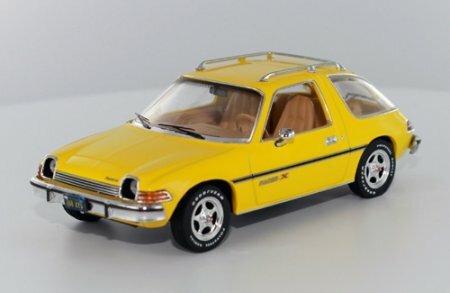 PremiumX PRD124, 1/43rd scale 1975 AMC Pacer X in Yellow. �.99. Currently out of stock. 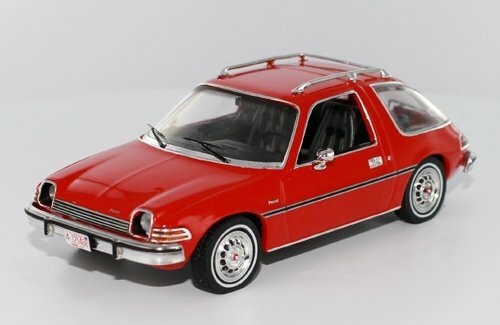 PremiumX PRD125, 1/43rd scale 1975 AMC Pacer in Red. �.99. Currently out of stock. 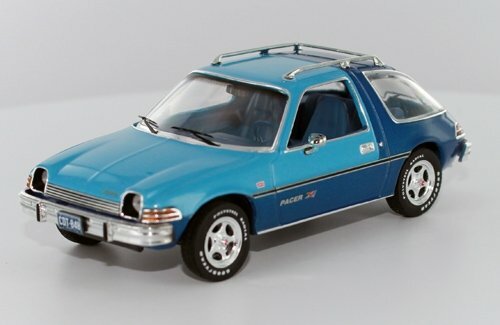 PremiumX PRD127, 1/43rd scale 1975 AMC Pacer X Levi's Edition. �.99. Currently out of stock. 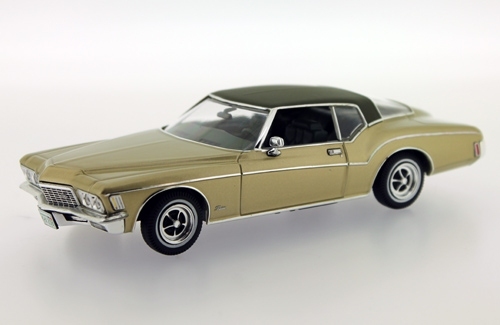 PremiumX PRD070, 1/43rd scale 1972 Buick Riviera Coupe in light metallic Green �.99. 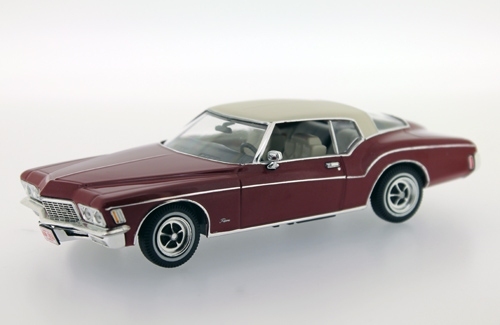 PremiumX PRD071, 1/43rd scale 1972 Buick Riviera Coupe in dark Red �.99. 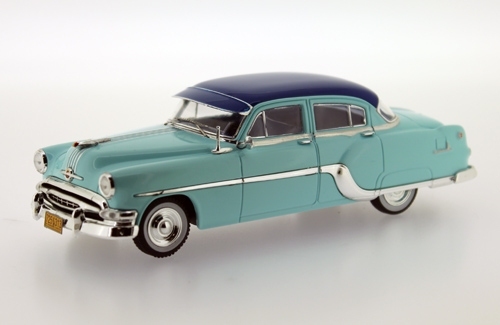 PremiumX PRD214, 1/43rd scale 1954 Pontiac Chieftain in 2-tone Blue �.99.